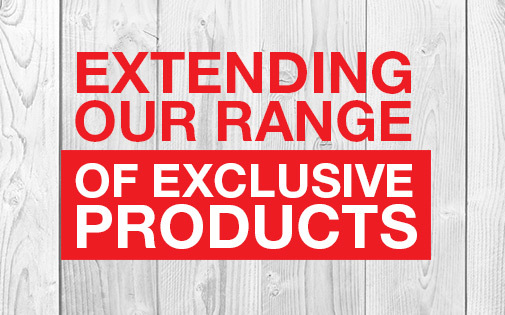 Don’t hesitate to speak to your local store manager if you’re having trouble finding any of these new products. 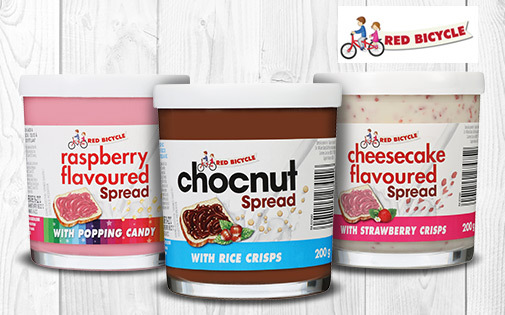 Parents can now surprise their little ones with these new delicious flavoured spreads. From classic chocolate and hazelnut flavoured spread to popping candy, they can be enjoyed on toast, waffles, and even pancakes. Find your favourite today. 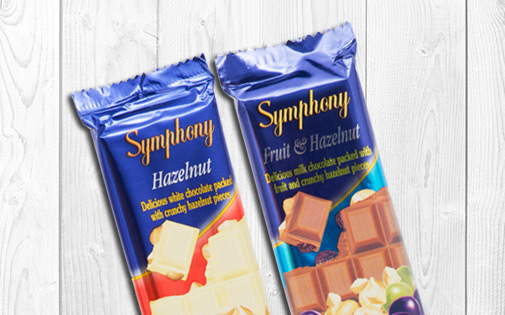 Whether it’s mint or peanut crunch – you’re sure to find your favourite milk chocolate from the Symphony Chocolate range. Available in 100g slabs, they have a rich and creamy texture that’s sure to delight any friend or family member. 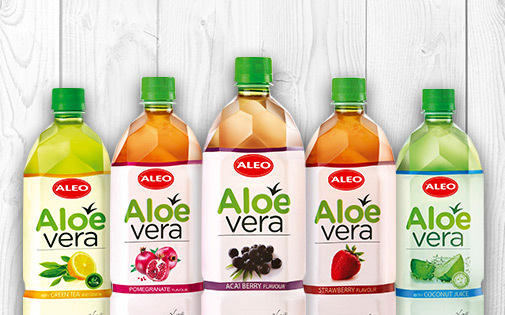 Aleo Aloe Vera is a refreshing drink with no preservatives. A great alternative to soft drinks available in a selection of flavours. 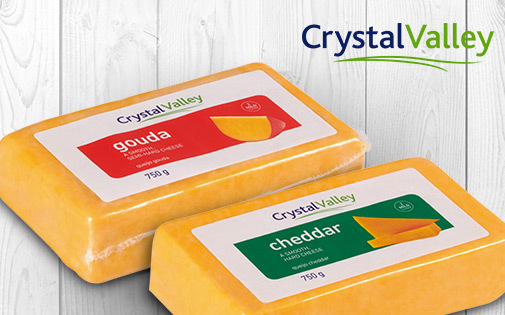 Crystal Valley cheese is now available in convenient 750g blocks of tasty Gouda and smooth Cheddar, the perfect solution for cheesy lunch box snacks or delicious cheese-infused pastas. 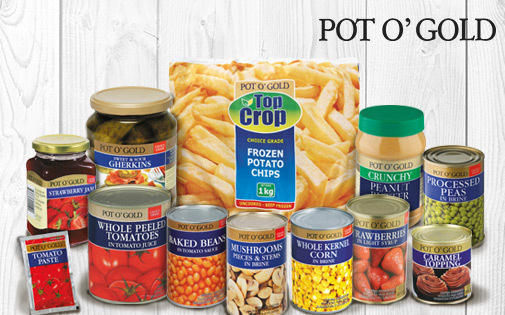 With over 100 products to choose from, the Pot O’ Gold range offers everything from delicious peanut butter to decadent ice cream, canned beans to convenient frozen veggies – all at an affordable price. 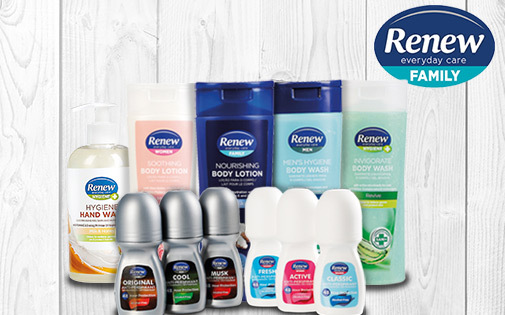 Introducing the RENEW toiletries range. From hand wash to moisturising body lotion and more, you’ll love this line-up of personal skincare essentials. 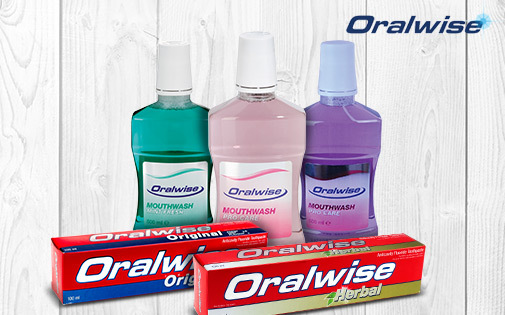 Oralwise offers an entire range of anti-cavity toothpastes, mouthwash and toothbrushes for the entire family at a price you can afford! Try one of three options. 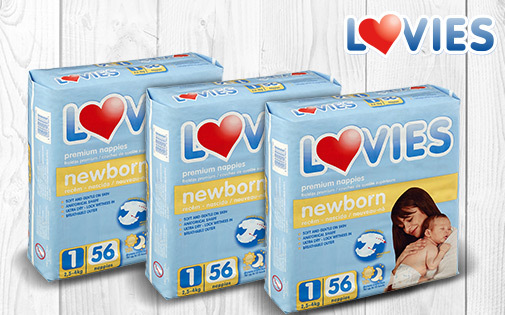 Lovies introduces a diaper for new borns. These premium new born diapers are soft and gentle on babies’ skin, and are shaped to wrap around your baby’s bottom, locking in wetness and ensuring your baby stays dry and happy!